Unexplored lands, hidden treasures, monsters, legends...everything an adventurer could want could be found on this one planet. "You must go now. Marble Blue, the sparkling blue mother planet, awaits. 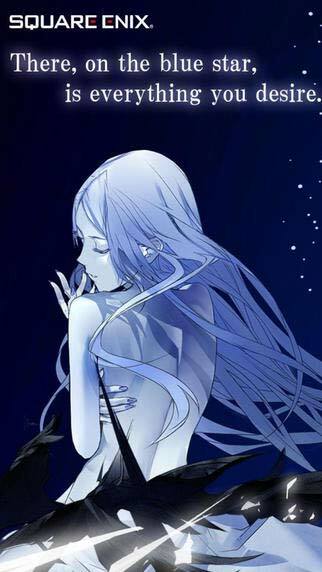 "Worlds yet undiscovered, treasures that fulfill your wildest dreams, mythologies lost in the pages of history...a great journey, the dream of a thousand years, is about to begin. It may come at a premium price, but if you’re looking for a premium RPG experience, this is it. 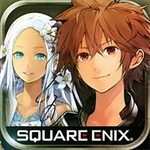 Don’t worry if you haven’t played the past games in the series. 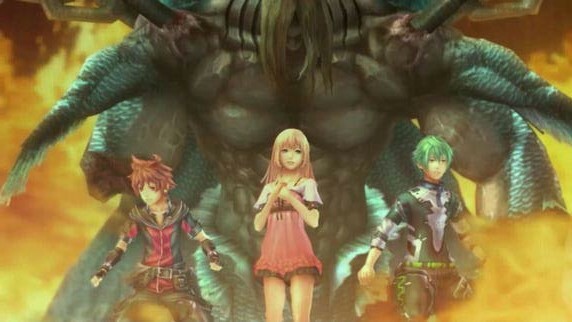 Chaos Rings III is new-player friendly, and I’m living proof. Its price is hefty, but it’s honest, devoid of IAPs, timers, and other means of extorting money from players, and it offers a game of a quality and scope that would feel right at home on a dedicated gaming handheld like 3DS. 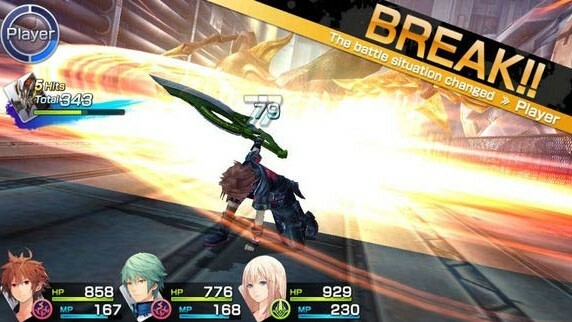 For those who still believe mobile can be what handhelds once were, Chaos Rings III is the best evidence yet. Dotato di un sistema di combattimento interessante e complesso, potrebbe farvi storcere il naso solo se ormai non ne potete più di situazioni e personaggi che ricorrono in quasi tutti i giochi di questo tipo. Il suo unico vero scoglio è rappresentato da un prezzo sicuramente alto per il settore mobile e dal fatto che smartphone e tablet potrebbero non essere le postazioni ideali per un titolo complesso con oltre 30 ore di gioco. 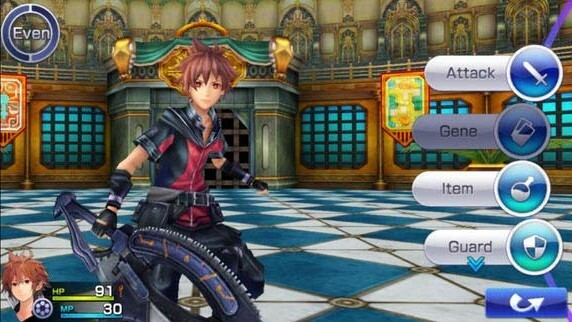 Seri Chaos Rings sejak dulu dirilis sebagai game berbayar dengan banderol ratusan ribu. Iterasi keempat ini masih mempertahankan skema penjualan serupa dengan harga di atas Rp200.000. Harga ini mungkin terasa sangat mahal bagi kebanyakan gamer mobile. Namun, pengalaman bermain RPG yang akan didapatkan dari harga itu cukup sepadan. 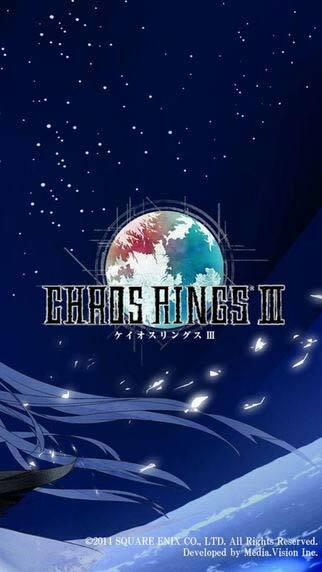 20 euro is misschien wat duur voor een mobiele game, maar Chaos Rings 3 is het aankoopbedrag absoluut waard. Naast een uitgebreid verhaal biedt het spel een effectieve besturing, uitdagend vechtsysteem en prachtige graphics. Verder bevat het spel nog een heleboel extra’s, zoals een Battle Mode (waarin je vijanden verslaat om nieuwe gifts en genes te krijgen) en een grote hoeveelheid optionele quests. Daardoor neem je de Japanse dialogen, lange cutscenes en het handjevol clichés voor lief.